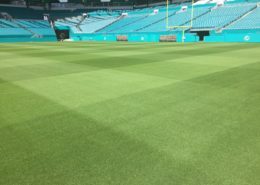 There are fertilizers and then there is Mirimichi Green Nutri-Release. 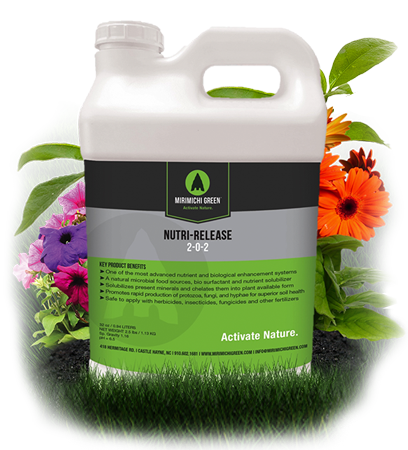 Nutri-Release is a powerful and effective broad spectrum fertilizer and biostimulant containing organic compounds that are designed to deliver the essential elements plants need in order to survive. 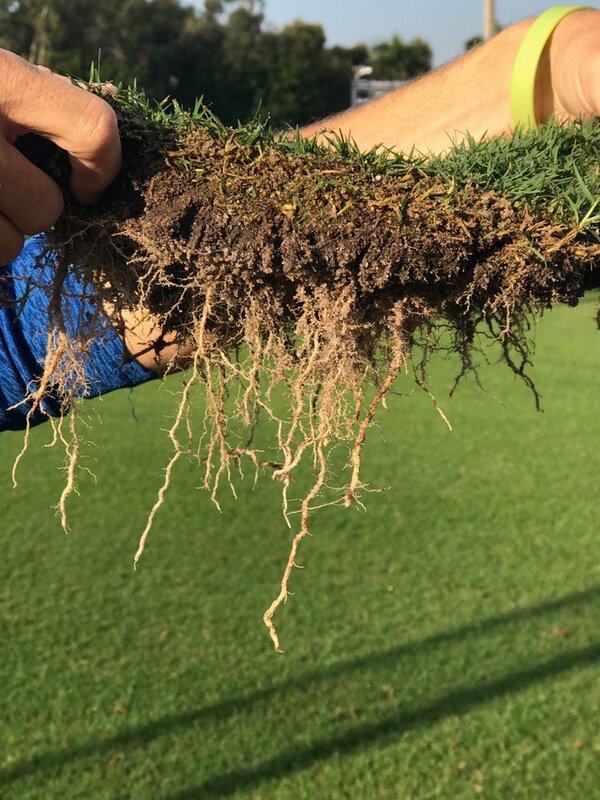 Nutrients in Nutri- Release are less than 400 Dalton size and its patent-pending nanotechnology optimizes absorption and makes nutrients available through roots and leaves. Because of Nutri- Release’s high concentration of rich organic compounds, it will improve water retention and water quality. Nutri-Release does more than feed plants and surrounding soil, it improves the performance of any insecticide, fungicide, or herbicide, extending your investment in these products. Do more than fertilize. Improve the environment and increase your bottom line every time you apply Nutri-Release. Spray or Drench 2-8 ounces per 1,000 SF. Standard – Dilute 1 ounce with 50 ounces of water to Drench and 1 ounce with 100 ounces of water for foliar application. Incorporate 1/2 gallon to 5 gallons per acre into the slurry. 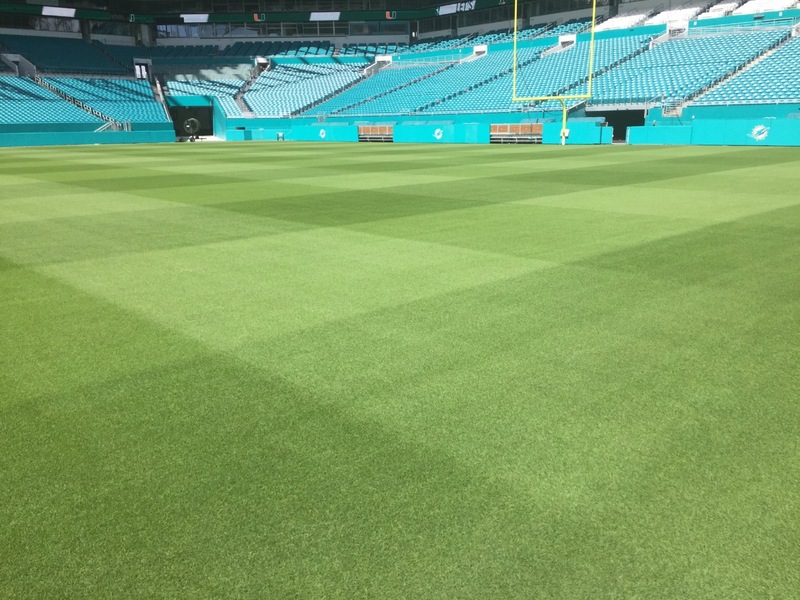 Supplement – Spray or Drench 2-3 ounces per 1000 SF; 1/2 -1 gallon per acre. 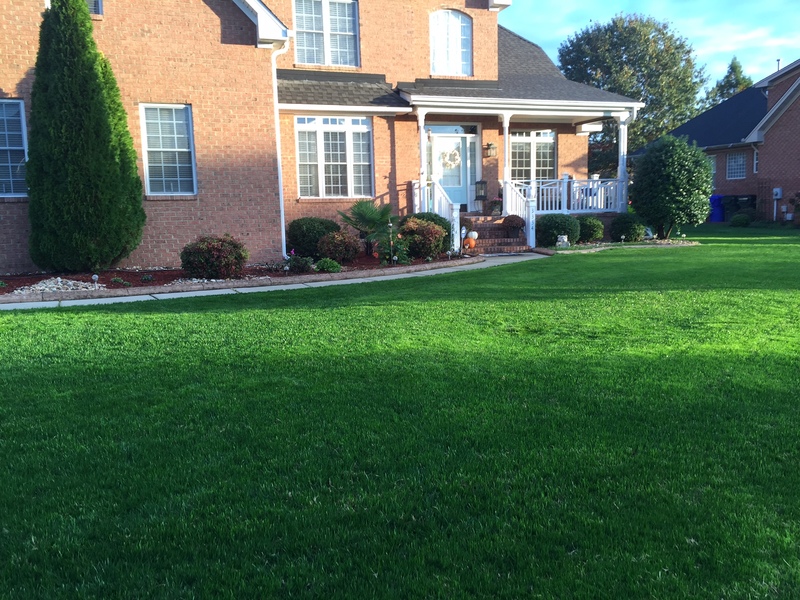 Standard – Spray or Drench 3-6 ounces per 1000 SF; 1-2 gallons per acre. Efficiency Dilution: 1 gallon may be applied with a minimum of 9 gallons of water when applying 2-3 ounces per 1000 SF. Supplement – Spray or Drench 2-4 ounces per 1000 SF. Standard – Spray or Drench 4-6 ounces per 1000 SF. Premium – Spray or Drench 6-8 ounces per 1000 SF. 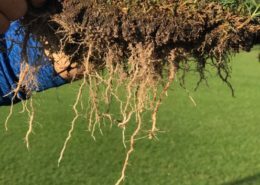 Supplement – Drench 2 ounces per 1,000 SF into soil. Standard – Drench 4 ounces per 1,000 SF into soil. 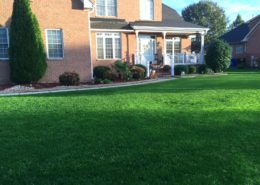 Premium – Drench 2.5 to 5 gallons per acre. Dilution Instructions: Dilute 1 gallon with a minimum of 40 gallons of water. Supplement – Incorporate ½ gallon per acre in the slurry. Standard – Incorporate 1 per acre into the slurry. Premium – Incorporate 2.5 to 5 gallons per acre into the slurry. Supplement – Spray or Drench 1 ounces per caliper around the base of the tree or incorporated into planting mix or soil. Standard – Spray or Drench 2 ounces per caliper around the base of the tree or incorporated into planting mix or soil. Premium – Spray or Drench 4 ounces per caliper around the base of the tree or incorporated into planting mix or soil.